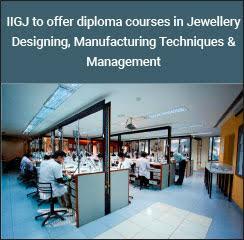 Indian Institute of Gems & Jewellery will be offering diploma courses in Jewellery Designing, Manufacturing Techniques & Management for academic session 2017-18. IIGJ Mumbai, an initiative of Gem & Jewellery Export Promotion Council of India (GJEPC), will be providing comprehensive and intensive training supported by audio-visual techniques. 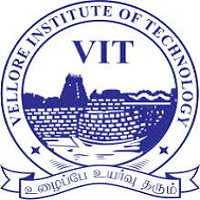 Several industry relevant short term certificate courses are also being offered at the institute. The minimum eligibility starts from SSC onwards. Interested students can apply by clicking here. 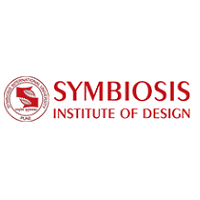 Stay tuned to design.careers360.com for latest updates, news and feature articles on Design.